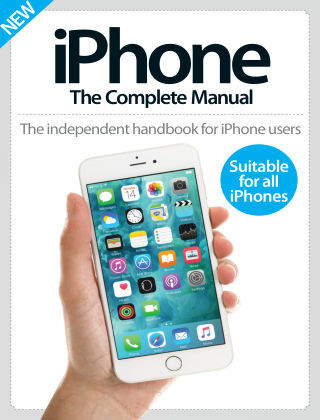 With Readly you can read iPhone The Complete Manual and thousands of other magazines on your tablet and smartphone. Get access to all with just one subscription. New releases and back issues – all included. iPhone The Complete Manual is an extensive guide Apple's amazing smartphone that's perfect for beginners and veterans alike. With detailed guides to setting up and in-depth breakdowns of every essential app, it's a must-have for anyone looking to get the most out of their iPhone.